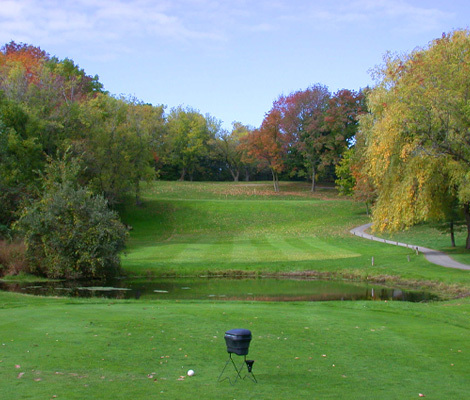 Scott Lake Country Club offers 27 holes of golf over 3 uniquely different nines. All 3 nines offer a different golf challenge that is sure to make for a memorable golf experience. We also have a practice facility with two greens, bunker, & large hitting area to warm up before your round or work on trouble spots in your game. Check out our photo gallery to see some of the golf holes that will be testing your game or click on one of the scorecards below to see the challenges that you will be facing. Our Driving Range and Practice Center is one of the best in Grand Rapids and has one of the largest natural turf hitting areas. Would you like working with friendly people? We are looking for a few people to work in our Food and Beverage area.